Prada is an Italian-made brand that pairs tradition with innovative designs and a prestigious, well-known name. The brand pays specific attention to detail and rising trends to always be relevant to the fashion world. 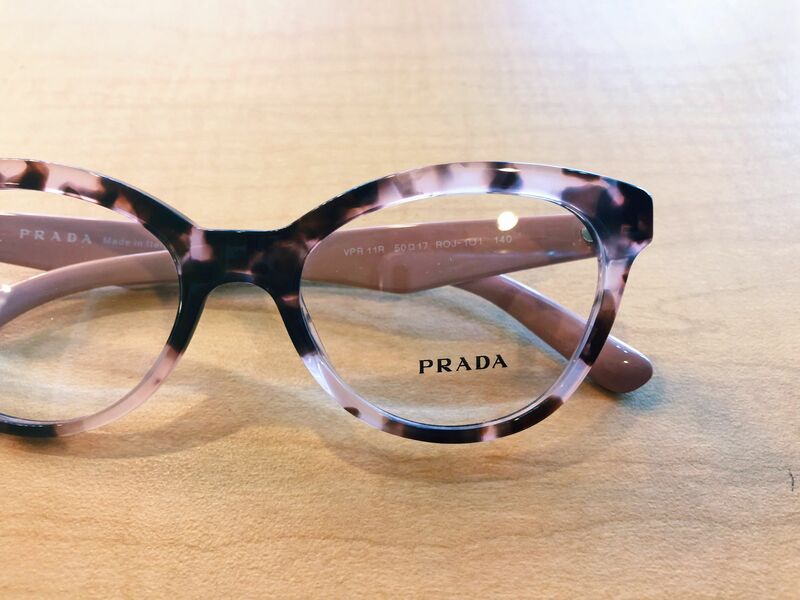 A Prada frame will always be elegant and top-quality to provide you with superior comfort and style. 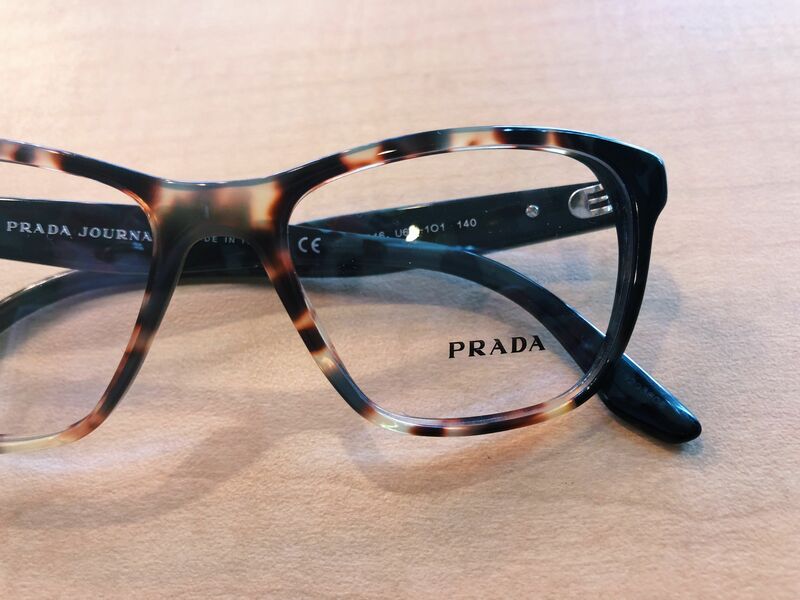 At the trunk show next week, there will be a Prada representative available as well as our opticians who are eager to assist you in finding exactly what you’re looking for. 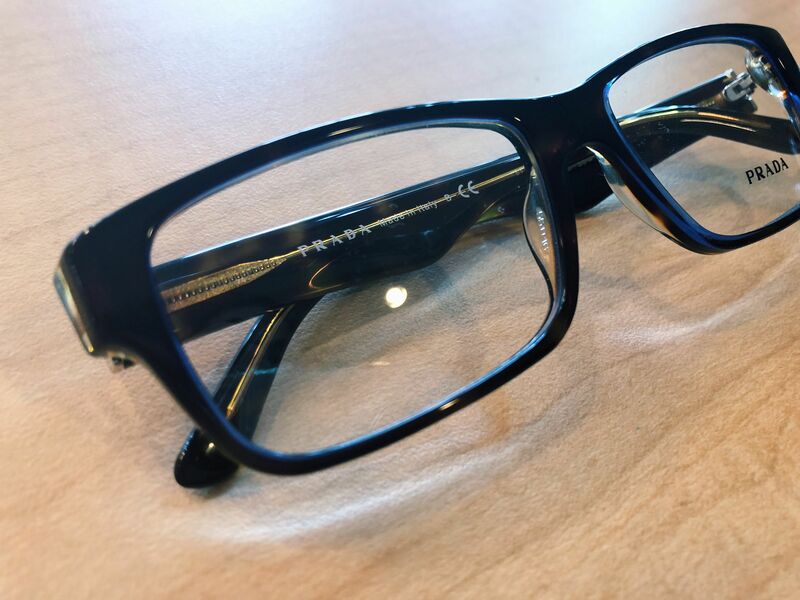 Trunk show guests are eligible for amazing discounts and even a free frame! There will be light hors d’oeuvres and a selection of wine and champagne during the event. Take advantage of this opportunity to have a fun night out while shopping for yourself or for Christmas gifts! We hope you will join us for this amazing show on Thursday, December 7 from 2-7 p.m. at Coley & Coley Family Eye Care! 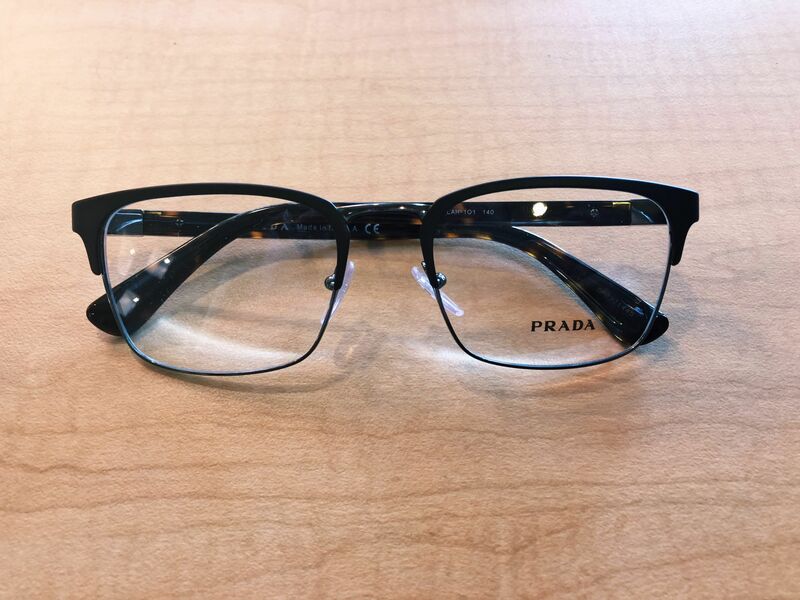 Take a look at a few Prada frames currently in stock below. 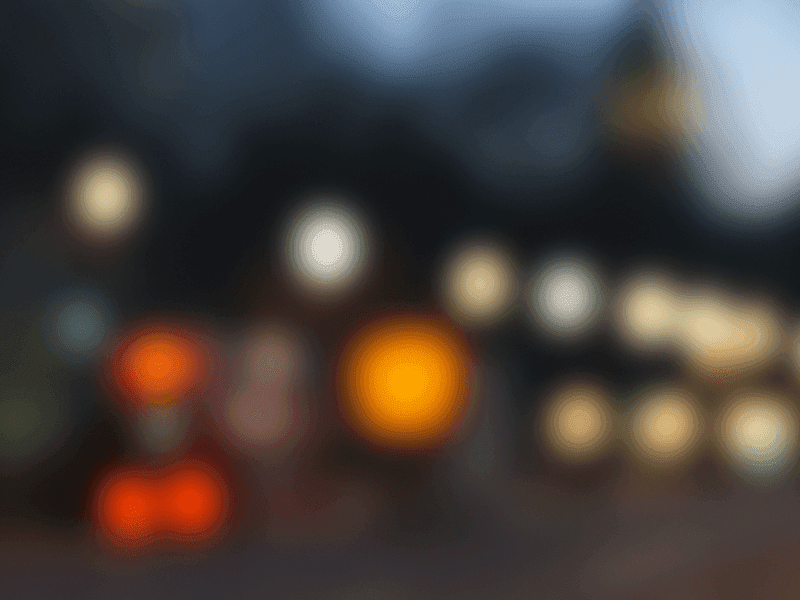 Remember, we will have all Prada glasses and sunglasses available at the event.